TEC Land Surveying was founded in 2010 by Thomas Cerchiara, PLS, with the purchase of Heinsman Land Surveying, a firm with over 30 years of regional experience. For 10 years prior to founding TEC, Mr. Cerchiara had worked for the New York City Department of Environmental Protection and with some of the largest surveying and engineering firms in the world. 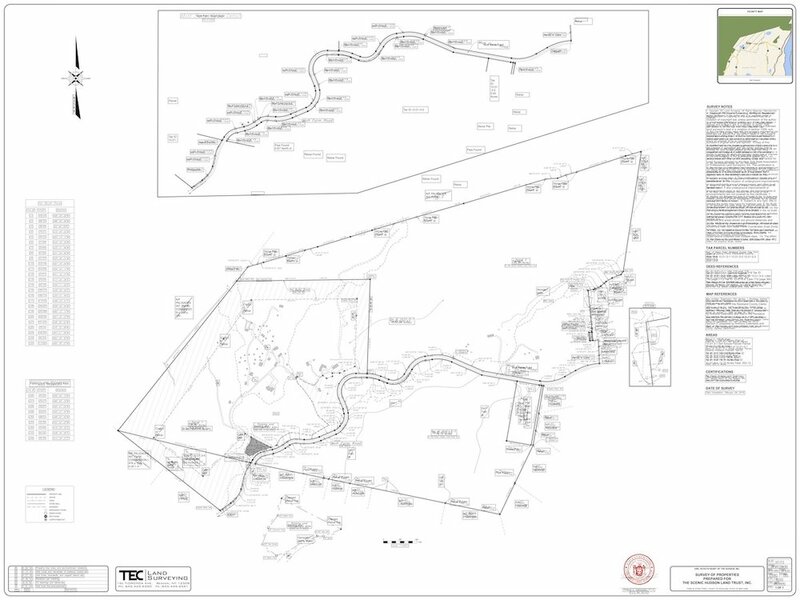 Mr. Cerchiara’s experience was primarily focused on infrastructure, transportation, and complex boundary projects which became foundation of TEC Land Surveying. Since 2010, TEC has worked with over 40 state and local municipalities and hundreds of private clients on projects throughout New York and Connecticut.